Most users watching videos at YouTube would like to extract audio tracks from various music video clips or movie fragments. The online resource itself doesn’t have such a feature, to do this you need an audio converter YouTube supports. There are plenty of converters online, but which one is worth your attention? While most of converters have the same principle, they differ from each other and very few of them will satisfy your expectations. Any audio converter YouTube works in the following manner: user enters video clip URL, makes necessary adjustments for audio coding and confirms conversion start. 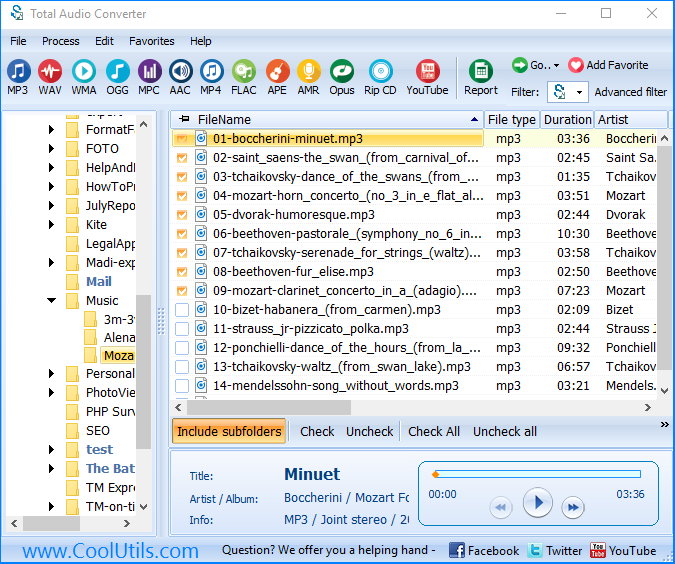 Choosing free online audio converters like Video2mp3 or VidtoMP3 (http://www.video2mp3.net), you can extract audio track from YouTube video with no registrations, downloads and installations, and mostly free of charge. However you should be ready for low sounding quality of converted tracks. Most of them have no adjusted options. That is why user can’t influence on conversion process and end result. Software applications are far more efficient in this sense, offering ability to choose audio parameters while converting audio tracks. 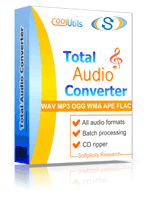 For instance, Total Audio Converter from Softplicity offers eight formats for conversion, including popular MP3, AAC, WAV, APE and others, adjustable bitrate, samplerate and sound channels. Using such audio converter for YouTube you are able to get tracks supported by any of your devices and get the quality you exactly need. Moreover Total Audio Converter has no annoying advertisement banners and pop-up windows that online converters are usually overloaded with. 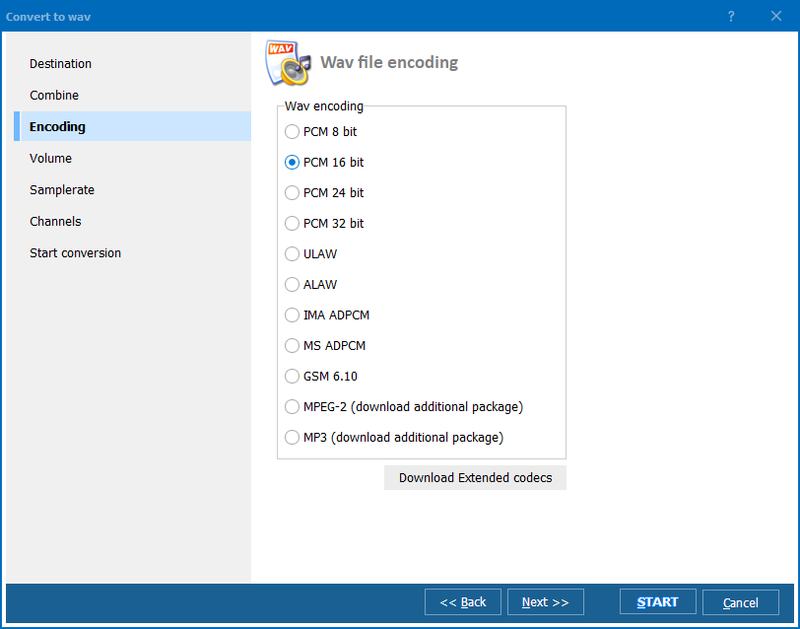 Free versions of software converters usually have limited functionality like converting only a part of each file just to demonstrate the application features. For instance, Need4 YouTube to MP3 (http://need4video.com) converts only 60 seconds of track and always offer to upgrade for 1-year or unlimited time license for $29.99 and $39.99 respectively. 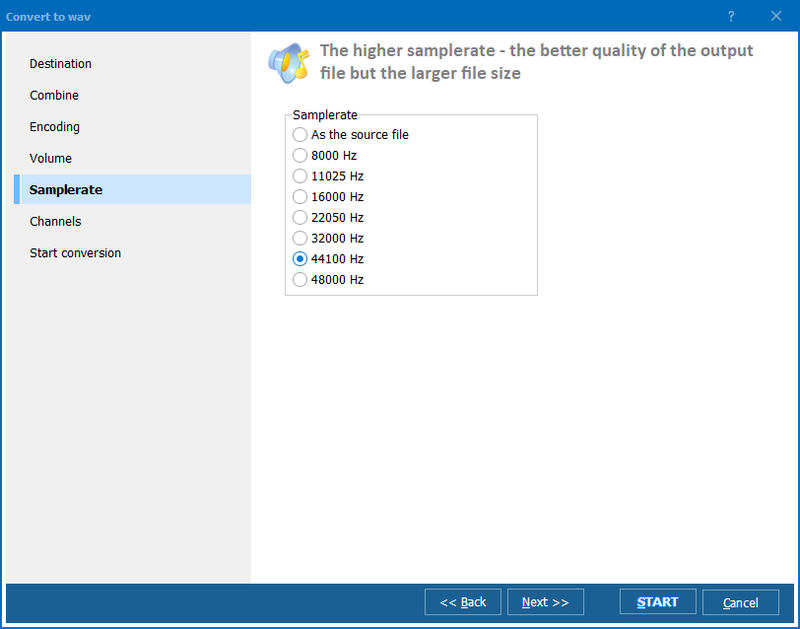 Total Audio Converter is fully functional in trial version, and its unlimited license costs only $19.99. It is the most handy audio converter YouTube among available online.